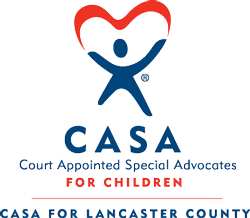 CASA for Lancaster County provides a voice for abused and neglected children in the court system so they can thrive in safe, permanent homes. CASA volunteer advocates must complete 30 hours of pre-service training which includes a screening process. 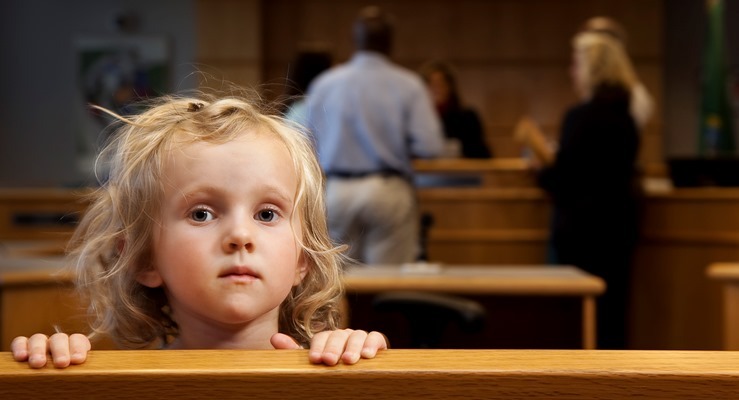 CASA volunteers are empowered to do their own investigation and report their findings directly to the judge. Our vision is for our volunteers to understand the impact of abuse and neglect on the community as a whole and to use their talents to make a real difference. 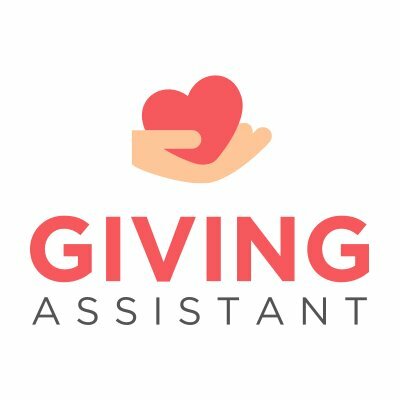 Our volunteers experience a sense of worth and accomplishment from their work and gain experience that helps them grow both personally and professionally. Through our volunteers' work, children who participate in our program believe that someone truly cares about them. They have a positive role model who helps them gain a voice, achieve safety and stability, and develop a sense of self-worth. We are deeply committed to advocacy for children and our first priority is always the child's best interests. We exhibit the highest level of honesty and integrity in all we do. We hold ourselves accountable to our stakeholders for using resources wisely and achieving results. Our work reflects a strong dedication to excellence from our high-quality staff and volunteers. We respect and value the opinions and beliefs of others and are respected in turn by our many partners. 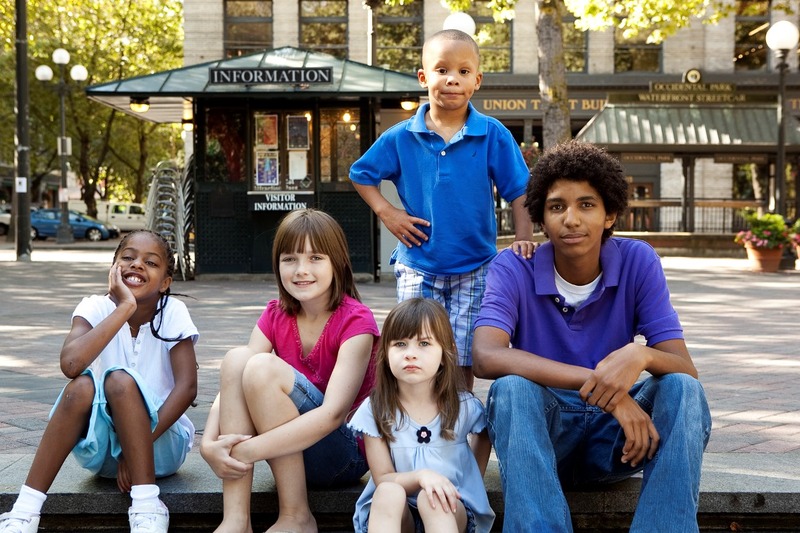 Since 1999, CASA for Lancaster County has advocated for children in our juvenile court and child welfare systems. Judge David Soukup of Seattle, Washington first implemented the CASA concept in 1977. As a Judge, he felt a compelling need to have more information available on which he could base his decisions. Decisions that had lifelong ramifications for children. 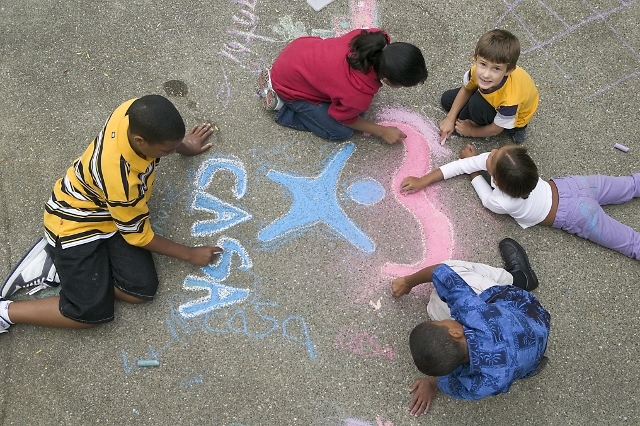 Since the inception of the CASA program in 1977, CASA has grown to include almost 1,000 member programs in 49 states and the District of Columbia. In 1990, the U.S. Congress encouraged the expansion of CASA with passage of the Victims of Child Abuse Act, and today, 76,000 volunteers are “Speaking Up” for more than 251,000 abused and neglected children nationwide. The first CASA program in Nebraska started in 1986 in Sarpy County and the concept quickly spread to other areas of the state. 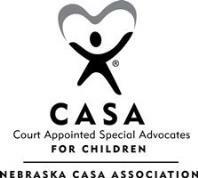 We have 21 local CASA programs in Nebraska serving children in 44 counties.